Welcome to Fresh Start Chiropractic! Call us at 570-748-3590 today. Fresh Start Chiropractic strives to ensure that the quality of care you receive in our office goes above and beyond your expectations! Let us show you how chiropractic can help you to meet your health goals and improve your quality of life. Call today for an appointment – we’re always accepting new patients! Our friendly, welcoming staff are one great reason to check us out, but Dr. Fawn also works very hard to stay up to date with the latest techniques and technology in order to provide the best care possible for all of her patients. She offers a variety of adjusting techniques to cater to the needs of different patients. Although chiropractic adjustments are by far the most important part of chiropractic treatment, Dr. Fawn also offers cold laser therapy and electric muscle stimulation for those who would benefit from these modalities in order to accelerate the healing process. 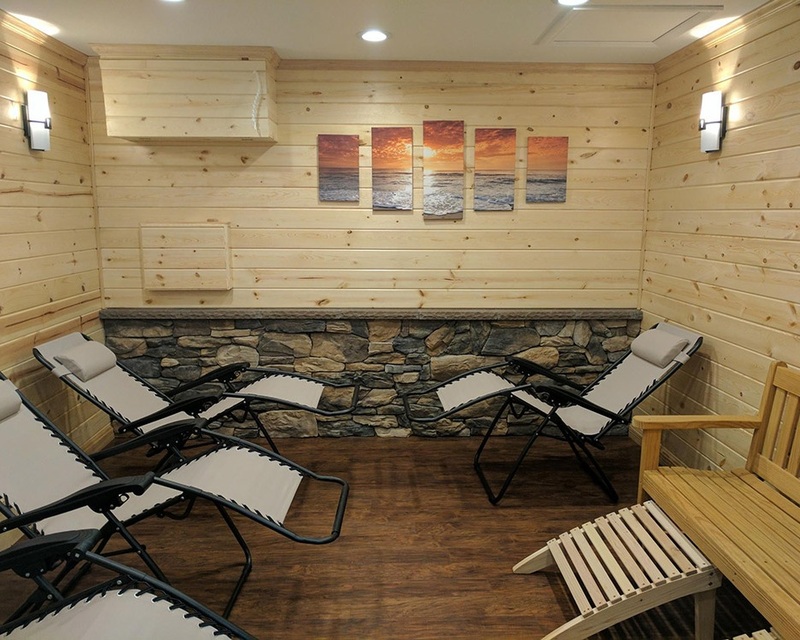 Salt therapy is a great way to simply detoxify and maintain a healthy respiratory system. Many choose to come regularly to achieve optimum health.